for her helmet that is compatible with cochlear implants. 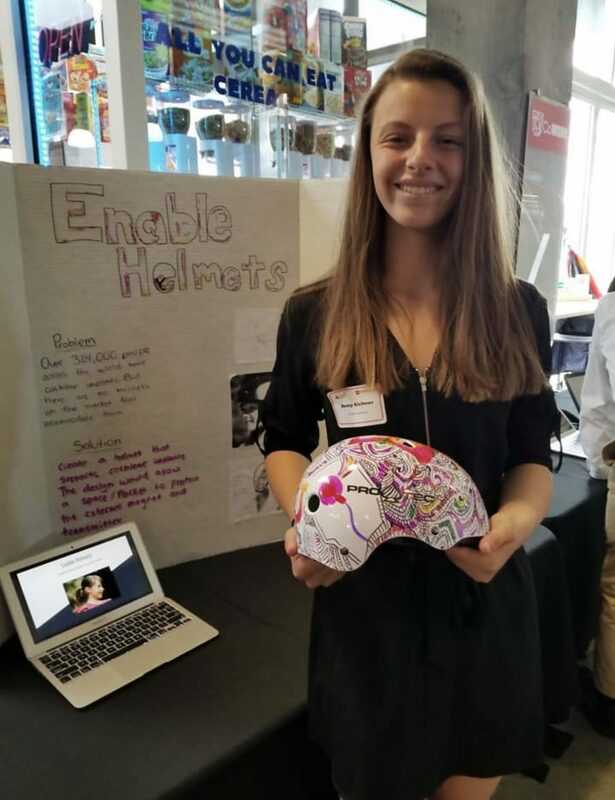 Note: Remy developed her helmet through the Park City CAPS program, which is supported by PCEF donors. When the reading interventionists at McPolin Elementary School realized they did not have enough time to work with students, they added more hours to their day. They now arrive at the school at 7:30 a.m. to have one-on-one time with their students. A team of five instructors launched a before- and after-school program at McPolin Elementary this school year. 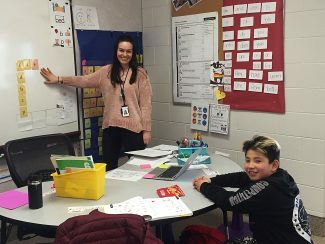 With the additional hours, the teachers are able to interact with students who are falling behind in their classes because they struggle with reading. The program is funded by the Park City School District, Park City Education Foundation and the Hall Family Fund. expanded the program this year to before and after school hours. 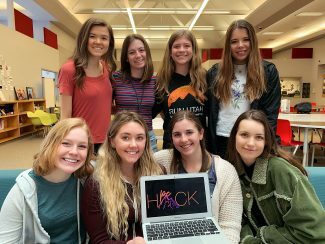 While searching for a female-only hack-a-thon to sign up for, Sela Serafin and Claire Oberg discovered that there were none available in Utah for high school students. So, they decided to create one themselves. Serafin and Oberg, along with the rest of the Girls in Tech Club at Park City High School, plan to host the school's first female-only hack-a-thon, which is a contest to complete a given task using computer programming. The event is set to take place at the high school on April 27, and the club is currently raising funds for the event. Note: PCEF donors support the Girls in Tech club. A program that started in the Park City School District less than a decade ago has since become an integral part of the district and a key talking point during master planning conversations. 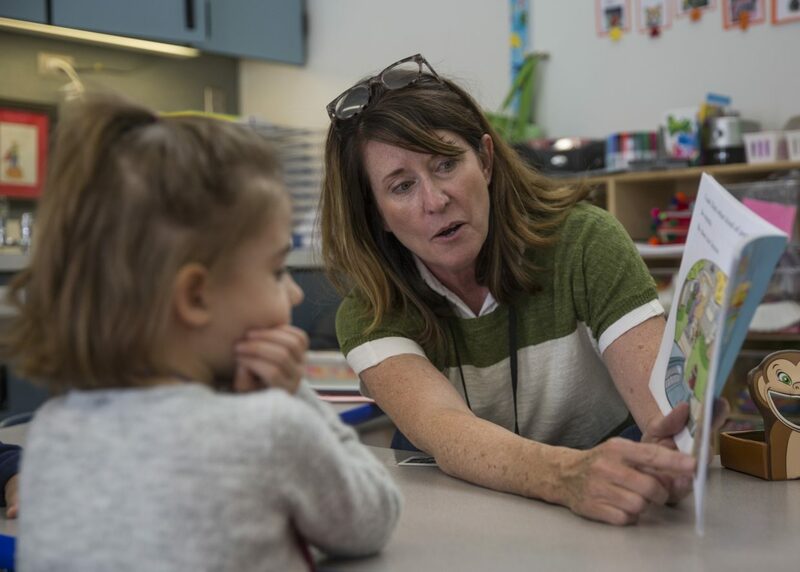 The preschool program, which serves 3- and 4-year-olds within the district's boundaries, expanded quickly since it started at McPolin Elementary School eight years ago. The district intends to add a full-day class to the program next year, but it is running out of classroom space to maintain the growth. distrcit, but the program does not have room to keep growing. Note: PCEF donors support the Preschool program. earlier in the season. 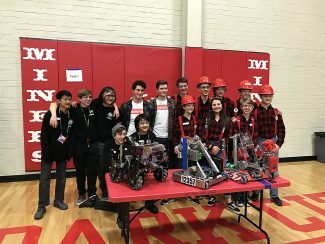 Three teams qualified for the First Robotics World Championship. Note: PCEF donors support Robotics. In a town obsessed with winter sports and other recreational activities, head injuries are almost unavoidable. 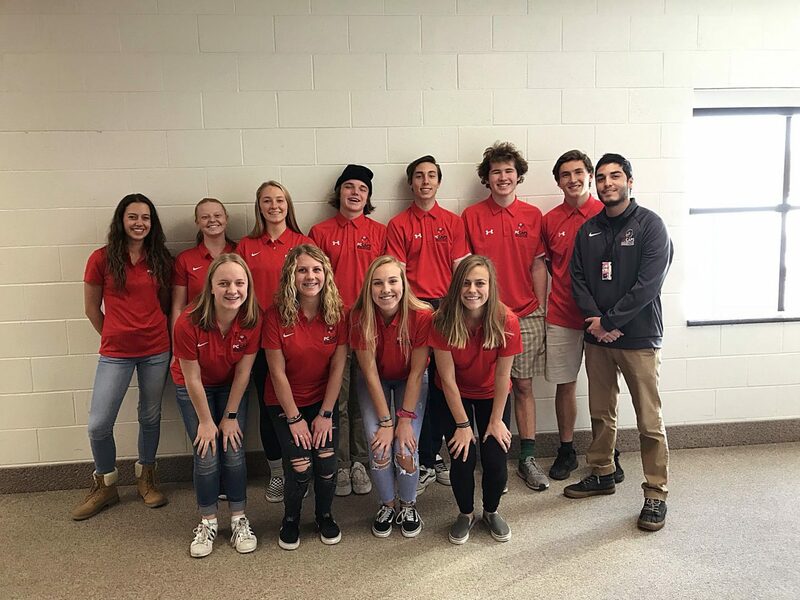 A few months ago, students from Park City High School set out to discover just how common concussions are, as well as what the community knows about the injuries.